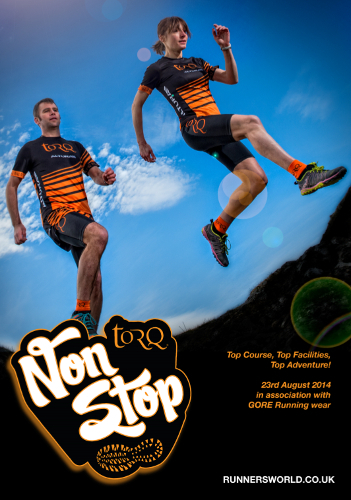 The Mountain Bikers amongst you will have heard about TORQ in Your Sleep, our hugely successful 12-hour Mountain Bike race, but on the same weekend this year, we have a new event especially for runners and it’s called TORQ Non Stop. 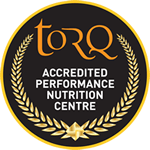 TORQ Non Stop is a chip-timed trail running event on a completely separate 5k course to the Mountain Bike race (and it’s the day before if you want to do both). It takes place on Saturday 23rd August between 10am and 1pm and of course the event is headline sponsored by TORQ, with support from Gore Running Wear and there’ll be first class facilities on site including full catering services and showers.  The event will be organised in a similar style to our TORQ in Your Sleep Mountain Biking event the next day, with categories for Solos, Pairs and Teams of 3. Solos can run for 1 or 3 hours, with Pairs or Teams running for 3 hours as a relay. 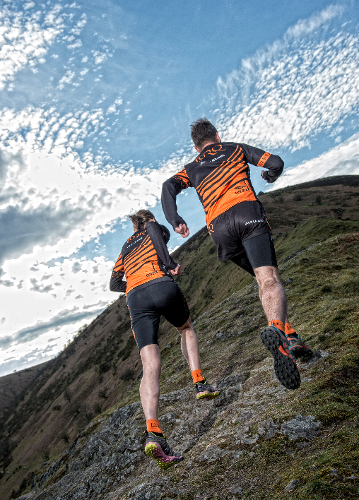 So, if you are planning on doing the MTB event, TORQ in Your Sleep, on the Sunday and would like to get some running in the day before, you can, whilst taking advantage of the free weekend camping. Similarly, you might be a runner who fancies giving the Mountain Biking a go the following day? However you want to play it, there are two fantastic events being run on the same weekend, from the same venue. Please feel free to share this link or the facebook page with any family or friends who you think might be interested and help us to spread the word.